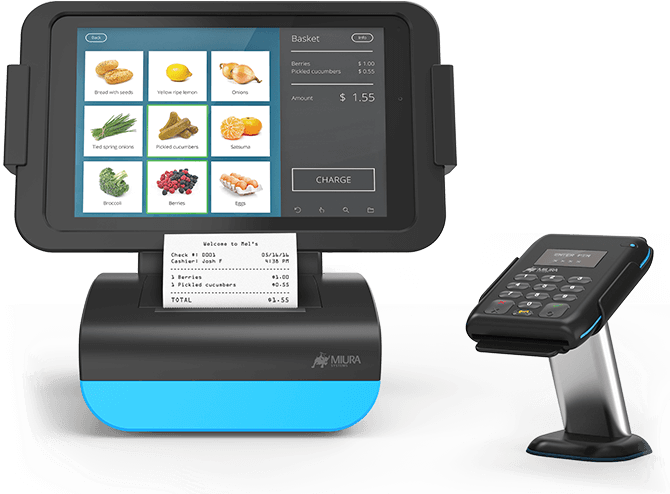 Miura unifies retail with their new range of POS platforms. It’s how we help retailers deliver a consistent, positive and seamless user experience. Wherever the consumers go, whatever the size of retail environment and however much the business grows, our scalable solutions are there to serve them, anywhere. A revolution in how POS fits together. POSzle is the integrated tablet POS and payment solution that works immediately with the tablet of your choice. Everything fits beautifully together including the integrated Fuse Smart Hub, tablet, Miura printer, plus Miura M010 or M007 payment devices. POSzle leverages connectivity and intelligence of the Fuse Smart Hub, which means easy integration with POS software solutions and future support for legacy hardware peripherals. Discover altogether better POS. The ITP integrates the latest POS technologies with all the connectivity retailers need. 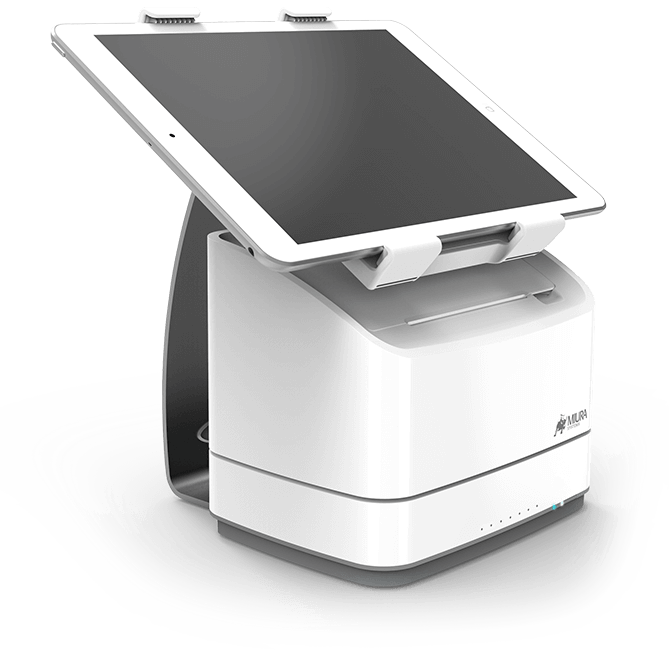 It’s our all-in-one POS system that does more for less, in a stylish and compact footprint.